You are planning to set up a business in Vietnam? You are going to attend a meeting, a seminar? You want to come to Vietnam to discuss a contract? To do these business activities, you must have a business visa. 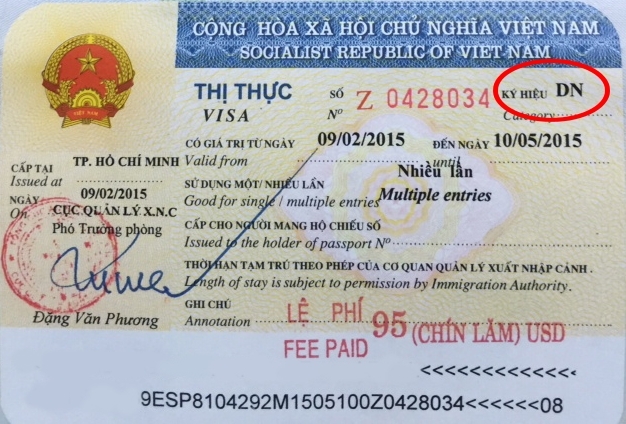 Vietnam business visa is the visa to enter Vietnam for working purpose. The category in this visa is DN, LV, DT , and you can use it to do business officially. Please note that from 2018 August, 6 months and 1 year business visa are only available for USA. The other countries cannot apply to get more than 3 months business visa. Please check with us for more updates. Learn more documents to apply E-Visa here. Get the visa at the embassy as deadline. Please check detail with the embassy in your country here. Learn more how to apply E-Visa online here. Learn more how to apply Visa On Arrival online here.